The Dirac approach to exceptional audio quality is unique. Rather than simply working within the limitations of conventional effects and EQs, we instead break the traditional boundaries that leave mobile audio sounding lifeless, and transform headphones and mobile devices into full-fledged entertainment centers that deliver superior, dynamic audio quality anywhere and everywhere. Even if you’ve never heard of Dirac, you’ve probably heard the difference our cutting-edge audio optimization technology makes at your favorite movie theater or cruising in a new Volvo, Bentley or BMW. Dirac technologies have been a staple in high-performance home audio, professional cinema and premium automotive markets for years, and we’re excited to bring our innovations to the mobile market. Smartphones are more than just phones. They’re our private cinemas, our music libraries, our mobile gaming consoles, and so much more. Dirac explores the enormous potential of mobile device applications where superior audio is vital to the experience. We help turn movies on-the-go into immersive, panoramic sound experiences, and give mobile devices the power to optimize any sound system. Our headphone optimization solutions offer the purest possible sound and an immersive, panoramic sound stage that take the headphone listening experience far beyond what was previously thought possible. Dirac HD Sound® delivers unique acoustic optimization custom-tailored for each specific headphone model, dramatically improving headphone performance. Dirac Sensaround® widens and externalizes the soundstage of headphone playback, creating an immersive multi-dimensional listening experience unlike any other. Mobile devices are often our speakers on-the-go. But the size of these devices creates extreme challenges for engineers in creating superior sound quality. Instead, mobile audio is notoriously thin, distorted, and plagued by weak bass. We have developed tailored solutions to help engineers break through these limitations and drastically enhance the sound quality and listening experience on mobile devices. By addressing the fundamental limitations of small and micro speakers, Dirac Power Sound® brings out their full potential, resulting in louder and higher-quality sound. Dirac Panorama Sound® leverages mobile devices with two or more small speakers to create an extra wide soundstage and deliver exceptional sound quality. Dirac Bass™ establishes a new standard in mobile audio by enabling mobile devices to reproduce deeper yet more transparent bass, on-par with much larger devices. 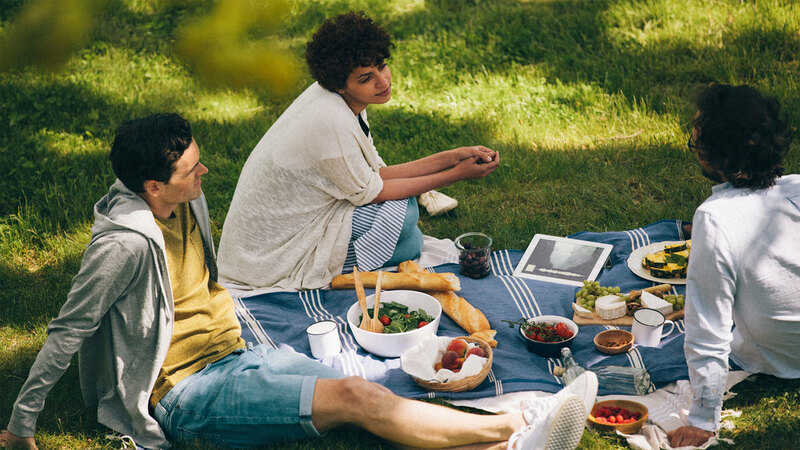 OPPO uses Dirac HD Sound® and Dirac Power Sound® to improve the sound performance of their smartphones. Smartisan utilizes Dirac HD Sound® and Dirac Power Sound® to improve the sound quality from their smartphones. Alcatel uses Dirac sound optimization technologies in their smartphones. 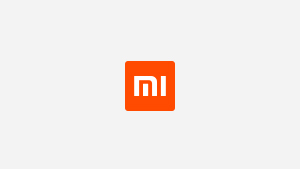 Dirac technologies are featured in Xiaomi smartphones and tablets. Dirac HD Sound® and Dirac Power Sound® are featured in OnePlus smartphones. Dirac sound optimization technology is featured in Huawei smartphones. Dirac HD Sound® technology is featured in Tecno smartphones. Dirac sound optimization technology is featured in Infinix smartphones.